Several factors can affect fuel usage. 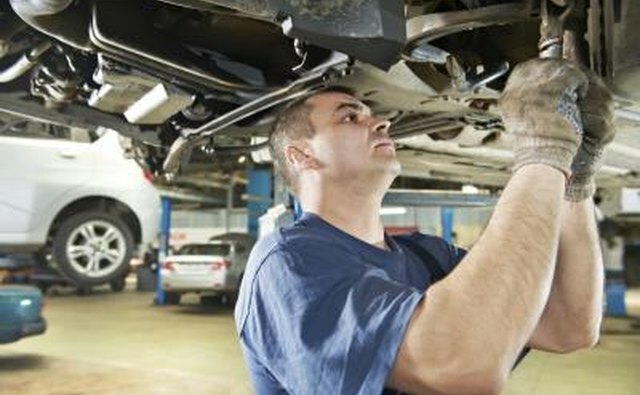 You can monitor some of these factors yourself but others may require a mechanic. Keep in mind that larger, heavier vehicles use more fuel than smaller, lighter ones. And remember that the manufacturer's and the Environmental Protection Agency's estimated miles-per-gallon is just an estimate. 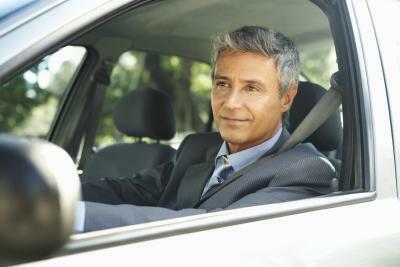 Cars get the best gas mileage at about 2,100 RPMs. 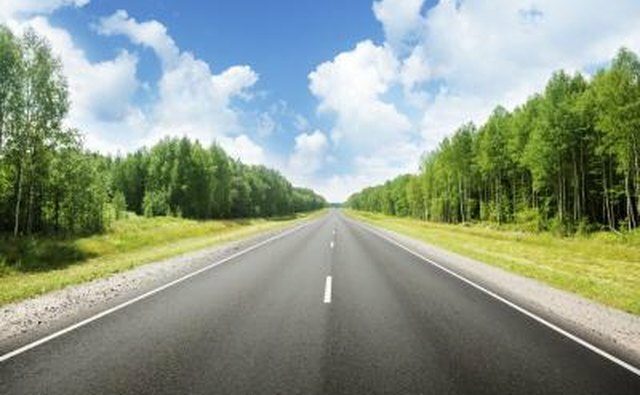 For highway driving this is at about 60 miles per hour for most cars. Frequent acceleration and braking, as in traffic and city driving, and driving faster than 60 miles per hour can reduce your gas mileage. 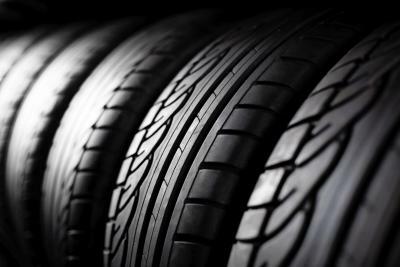 Under-inflated or over-inflated tires can negatively affect gas mileage and pose safety issues. Check the sidewall of the tires to see what the ideal tire pressure is and use a tire pressure gauge to see how your tire pressure compares. 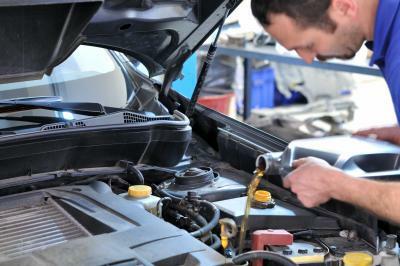 A dirty air filter can reduce your gas mileage. 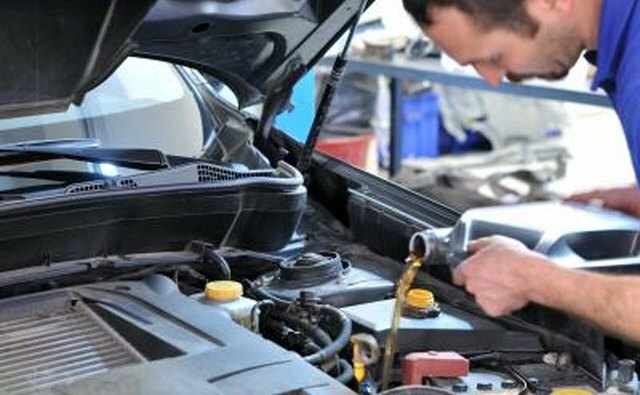 Checking it, or having it checked every time you have the oil changed, and changing it when necessary can help increase your fuel efficiency. Running the air conditioner reduces fuel efficiency. 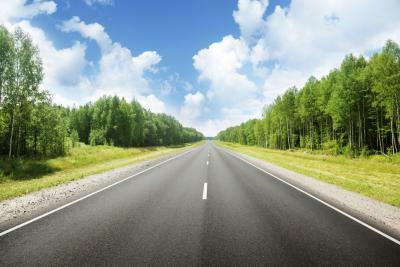 Try allowing the vehicle to be a little warmer in the summer, or rolling down the windows when you are traveling at slow speeds. Faulty spark plugs, dragging brakes, kinked vacuum lines and faulty fuel injectors can cause your car to use more fuel than you think it should. 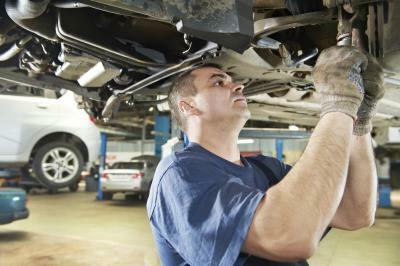 Take your car to a mechanic; he should be able to identify the problem.